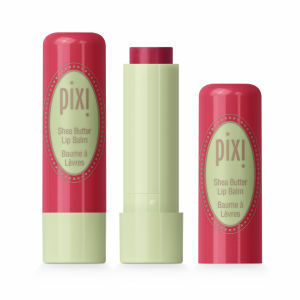 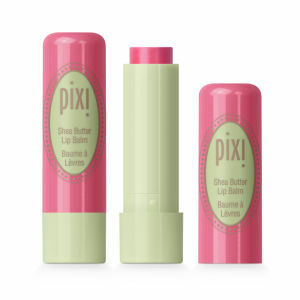 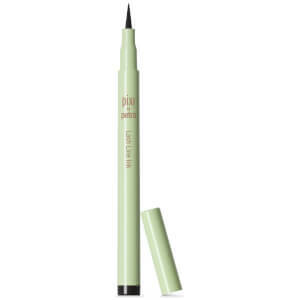 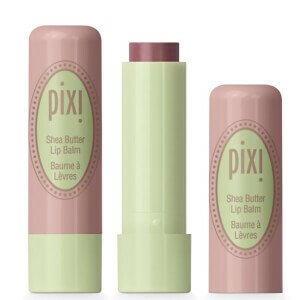 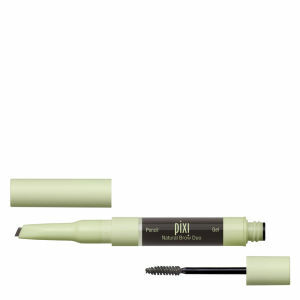 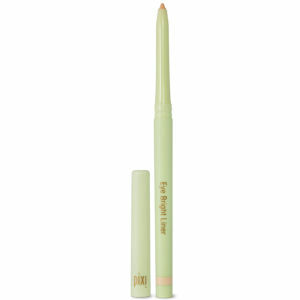 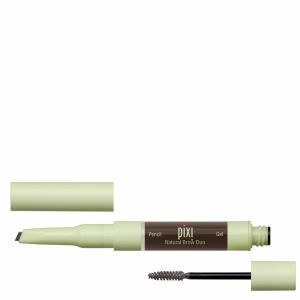 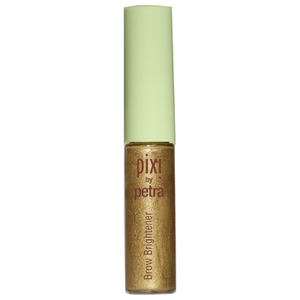 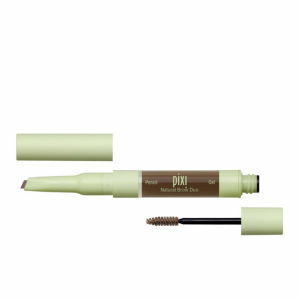 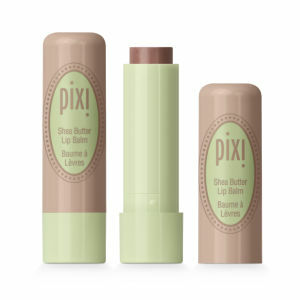 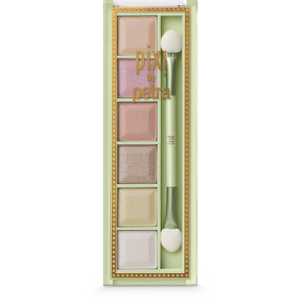 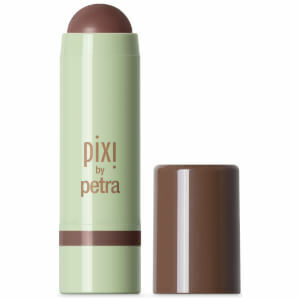 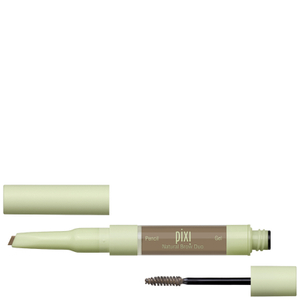 Pixi is a brand with ‘A little bit of glow and a whole lot of charm’, loved by beauty bloggers around the world. 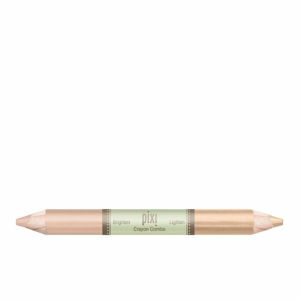 It was created over 10 years ago by make up artist and product developer, Petra Strand who was missing flaw-fixing, multitasking products in both her personal and professional make up kits. 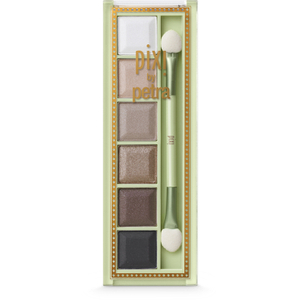 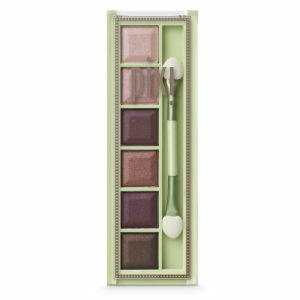 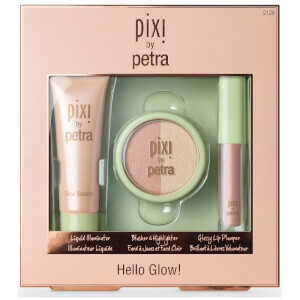 Petra wanted to create a collection of products which work for all women, to allow them to be confident in the way they look and give them a healthy, youthful looking glow. 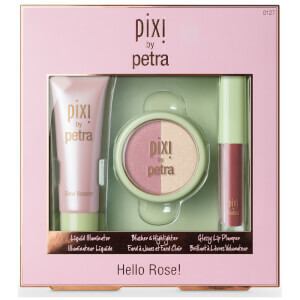 Petra wants women to embrace their natural beauty and believes that your make up should work in harmony with your skin, so that it looks better after you take your make up off than it did before you put it on. 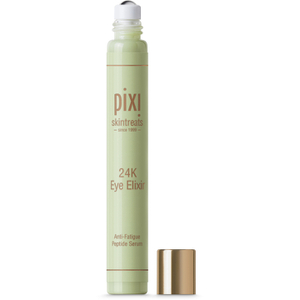 Pixi’s expert formulas are infused with skin-loving, botanical ingredients that truly nourish your skin in just a few fuss-free minutes. 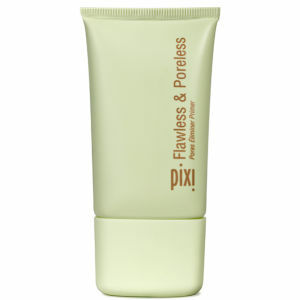 Discover the true meaning of beauty sleep with Pixi’s Nourishing Sleep Mask. 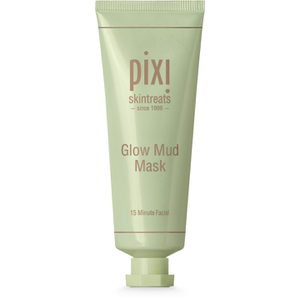 The overnight mask infuses your skin with a blend of skin-loving nutrients to heal and protect your skin as you sleep. 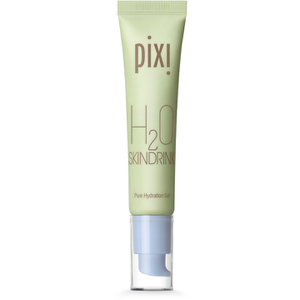 The blend of botanical oils, Arginine and Hyaluronic Acid work together to plump, smooth and hydrate the skin for truly nourished, radiant skin. 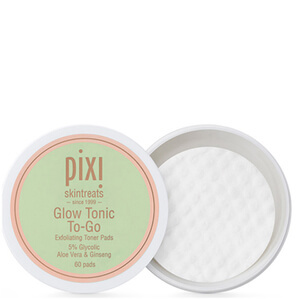 Directions: Use in the evening after your usual skin care routine. 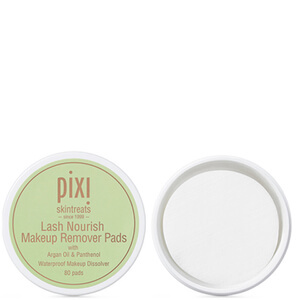 Apply a thin layer of the mask and leave on your skin overnight. 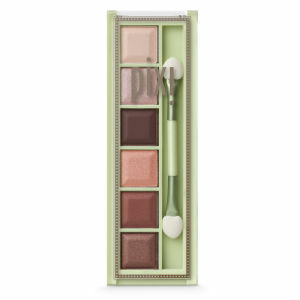 Rinse off in the morning to reveal your gorgeously radiant complexion. 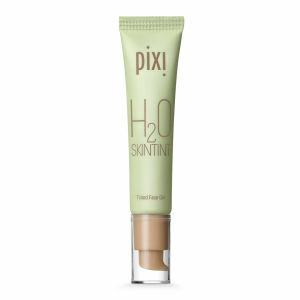 TIP: Use before boarding a flight to lock in moisture and protect your skin during the flight. 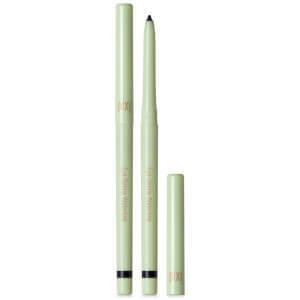 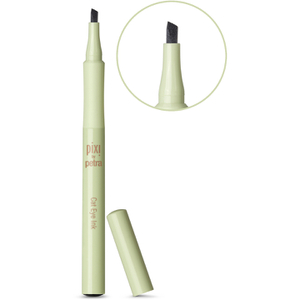 Pixi’s H20 Skintint has been formulated to enhance your skin to make you look radiant and fresh-faced all day long. 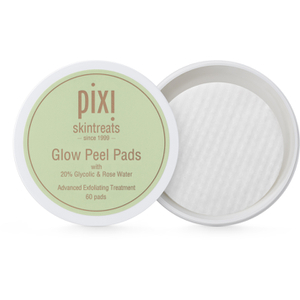 The expert blend of Green Tea, Rose Water, Chamomile and Lavender hydrate and soothe the skin to leave you with a fresh, radiant complexion at the end of the day. 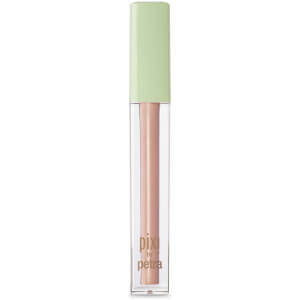 If you’re looking for gorgeous, radiant skin, then Pixi’s Glowtion Day Dew can help you. 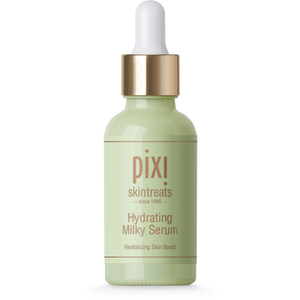 The brightening lotion infuses the skin with moisture, diminishes imperfections, soothes and illuminates the skin for a gorgeous, natural-looking radiance. 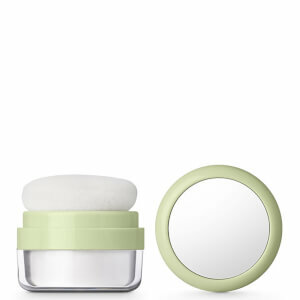 The blend of botanical ingredients, including Lavender Oil, Kaolin and Mica work to calm, purify and brighten the complexion for truly nourished, radiant skin every day. 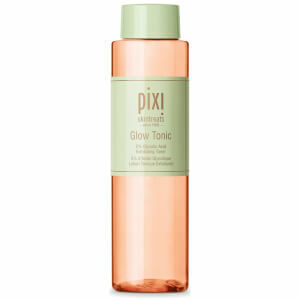 Directions: Apply to cleansed, toned skin for a radiant complexion. 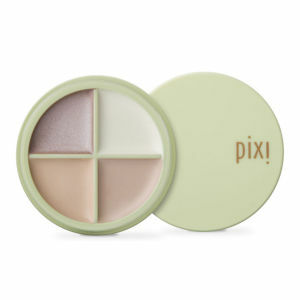 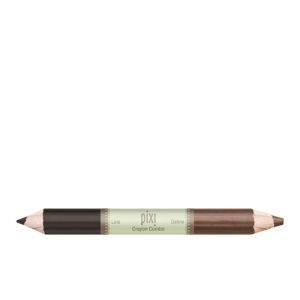 Pixi’s Natural Sculpting Powder Shape & Shadow has a buildable and blendable formula which melts effortlessly into the skin for flawless results, leaving a natural-looking, matte finish. 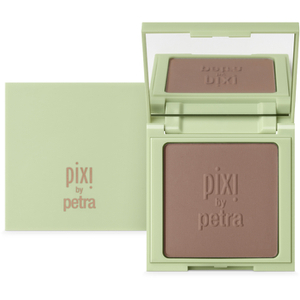 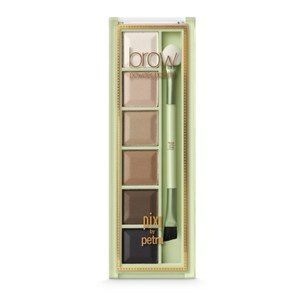 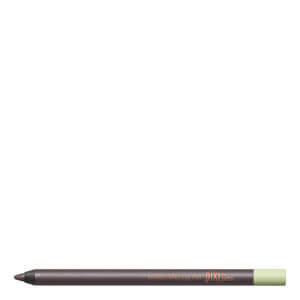 Use the Natural Sculpting Powder to help you to create definition to your features for a truly sculpted appearance. 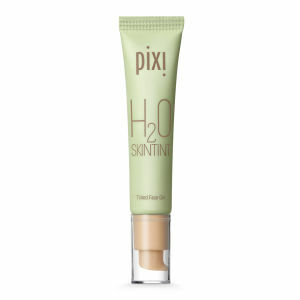 The infusion of peptides, aloe vera, super fruit and coffee extracts nourish your skin to leave you with a flawless complexion.